Whilst the idea of creative people having to work across various platforms and art forms to succeed seems like a 21st century, internet bred phenomenon, some artists have always moved tirelessly and seamlessly across forms to produce diverse, interesting work. One who has always inspired me is Don Letts; filmmaker, DJ, musician, shop owner and tastemaker. He’s always struck me as someone who just did what he wanted and always created work and lived his life with fire and passion. Strummerville is an organisation I have a lot of love for. 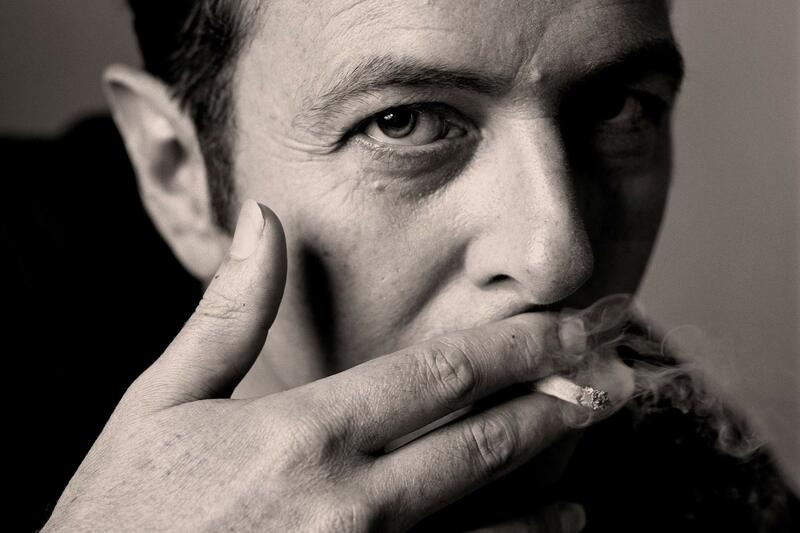 Joe Strummer was a hero of mine. His death affected me greatly and I wanted to do something to pay my own tribute and conceived and delivered Charlie Don’t Surf: A Cinematic Tribute To Joe Strummer. It took place at the Curzon Soho in London in 2005 and celebrated the film work of Joe, as actor and composer. The event was staged in association with Strummerville, the charity set up in his name following his death. When I heard that Don Letts had a made of film of the work they were doing, I knew I had to spread the good word. “I guess [it] came about when Don saw so much good stuff going on around the charity and he got a real sense of the work we are trying to do here. He was the perfect person to tie it all in. He was so close to Joe for all those years and has such a great handle on good music and I really feel he managed to tap into the essence of Joe and the real essence of how we work here”. 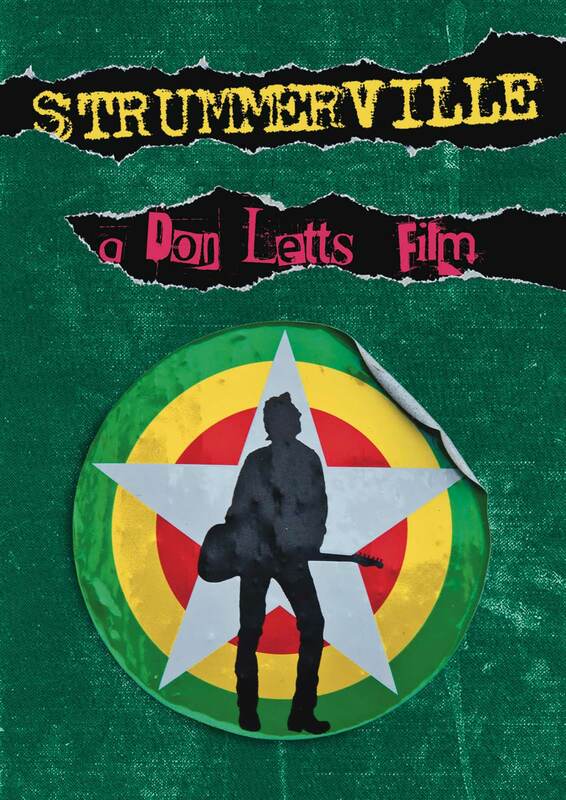 Strummerville helps young, aspiring, struggling musicians get the basics to succeed. They help supply places to rehearse, places to record, exposure, advice and support and as with everything surrounding Joe’s life, the pool of talent to draw from is extensive and special. The highlight of the film for me, in terms of contributors is Billy Bragg, one of the most eloquent and passionate musicians Britain has ever seen. He cuts through the smoke about the importance of Joe, and the importance of a support network like Strummerville. His project Jail Guitar Doors which helps rehabilitate prisoners through music is a touching segment of the film. The true stars of the film are the young musicians from all backgrounds and corners of Britain fighting to make their voice and sounds heard. Letts cuts in wonderful personal archive footage of Joe so we know, this is his legacy, young people who weren’t alive when London was Calling, who admit to not even knowing who he was, shouting and creating with fire and ire. The preview screening in West London, the heart of Clash country, was raucous and celebratory, with the Strummerville musicians in attendance and loving seeing their voices capture by Letts’ camera. 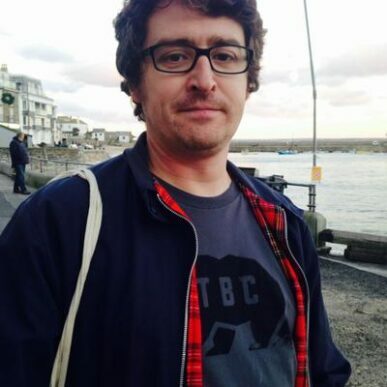 Don claims he was “intrigued to make the film to see how the spirit, energy and attitude of Joe Strummer was inspiring and helping a whole new generation who for the most part weren’t even born when The Clash were doing there thing”. He has always been ruthlessly honest about Joe, celebrating his goodness but ensuring awareness of his faults, which is something I admire, that he has never just paid lip service. His film is relentlessly positive. I asked him why? It’s in answers like this, that the inspiration of Don Letts lies. An underrated filmmaker and a quiet force behind some of the most culturally important music of the past 30 or so years, his is a voice that deserves a wider ear. I ask if he considers himself a filmmaker? Is there someone he would like to make a film about? One of my favourite films of Don’s is a short BBC film about Gil Scott Heron made a few years back. I asked for his thoughts on his return to the world stage? I get excited by a new Don Letts film because I know I’ll get close to his subject, right up close and I’ll know that love and creativity will jump off the screen and I love that he just creates and then moves on to the next thing. Tireless, always searching. In truth, the film, and the charity suffers from not having that massive success story but the people who work to ensure Joe’s legacy survives, Don as a filmmaker and us as the audience come out of the film feeling that it’s just around the corner because it’s all good energy working towards a better world. The film is available from the Strummerville website and is a fascinating insight into a worthy foundation. It also screens on SkyArts in August but you should buy it. Support a good cause. Support a great filmmaker. Thanks to Don Letts and Trish Whelan.